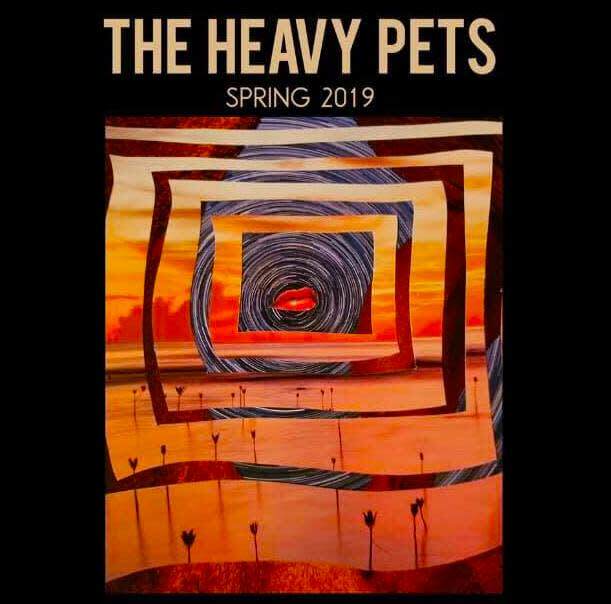 The Heavy Pets are a funked-up rock and roll band from South Florida. Called "a living, breathing force of nature" by Relix magazine, they are known for their songcraft and powerhouse live performances. $12 tickets advance. 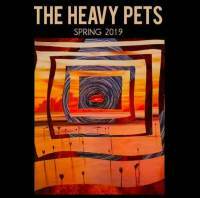 The Heavy Pets are currently touring in support of their latest release, Strawberry Mansion. Recorded in South Florida over the course of 2017, the self-produced double LP is the culmination of twelve years as a full-time act, presenting the band's writing and musical versatility in peak form. The album is the truest representation of the unmistakable sound they are renowned for.